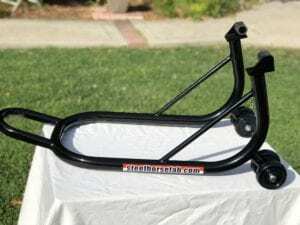 Created in 1998, Steel Horse Fabrications has always been about customer satisfaction and high quality motorcycle stands at an affordable price. We continually strive to improve our product line by participating in motorcycle based activities. Be it road racing, track days, adventure biking or attending professional motorcycle events, we are always looking to the future and are motorcycle enthusiasts to the core. Steel Horse Fab was started by a couple of AFM road racers who know the value of quality product and will continue to strive to provide the best product at the best possible price. Welcome to the Steel Horse Fabrications website. My name is Ken Englert and I’d like to take a moment to introduce myself and tell you a little about how things are here at Steel Horse Fab. I am the owner and currently I wear a lot of different hats. When you place an order through the website, I am the one handling it from start to finish. If you call on the phone for fitment advice or just have a question, I’ll be the one you’re talking to. I take a tremendous amount of pride in my work and will make every effort to make sure your stand is the correct one for your bike and is packaged correctly with maximum care to prevent damage in shipping. For 23 years I was a Ford factory trained automotive technician and this taught me about attention to detail. I don’t care how much time something takes me, just as long as it’s done right. I have been involved with the design features of all of our stands. I am quite happy with our current line of stands. I always have something going on in the shop, thinking of ways to expand / improve the line. When I’m not in the shop and the weather is favorable, I love to ride my bikes. 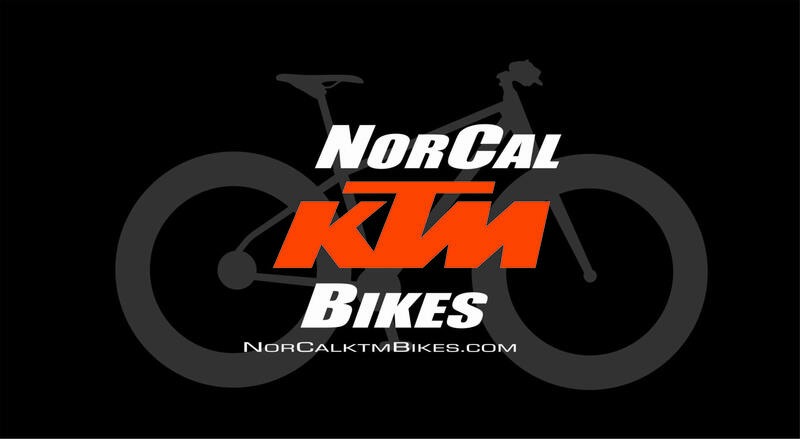 I retired from AFM club road racing in 2008 but still enjoy participating in motorcycle events up and down the west coast of Northern California. In closing, I’d like to say thank you for stopping by the website and assure you that every order gets my undivided attention and will be handled with the utmost care and concern. I have had a Steel Horse Fab stands in my shop for 30 years (10 years before it was Steel Horse!). Ken lets me know when he has new versions so I upgrade when he has something new. I currently own 4 of his rear stands and a front stand. My highly modified 2002 RC51 is resting on one now. 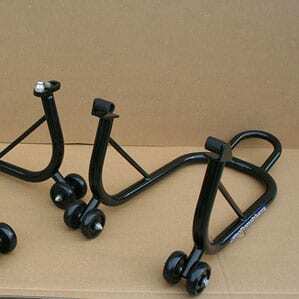 Stands are light weight with sturdy steel and with a little practice you can put your ride up on the stand with ease. I repair a fair amount of bike so the stands get a good workout and are adaptable to many different bikes. Good customer support from Ken as well. Highly recommended!! I choose Steel Horse Fab for all my bikes. They have the strength to support my XR1200 Harley Davidson and are light and easy to use on my Ninja 400s. Ken's customer service is great and is what really separates him from all other competitors. Since the beginning of operations at Feel Like A Pro, over 10 years ago, we have used Steel Horse Fabrications motorcycle stands. 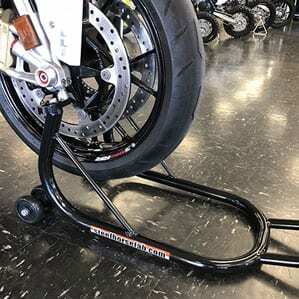 Steel Horse stands are stable, rugged, and make changing tires a breeze. Get a set for your motorcycle and see why Feel Like A Pro chooses Steel Horse Fabrications motorcycle stands!